RiverView Landscaping specializes in high-end landscape site work and maintenance. and is owned and operated by Greg Moore since 1985. We work primarily in the greater Bay Area performing site work, landscaping,and renovations on approximately 50 projects per year ranging in price from $15,000.00 to over $1,000,000.00. 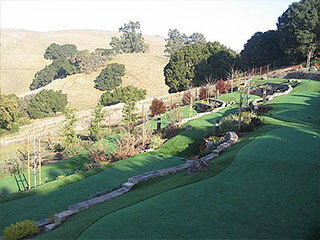 We hold a C27HIC California state contractors license and have created landscapes for hundreds of satisfied customers.